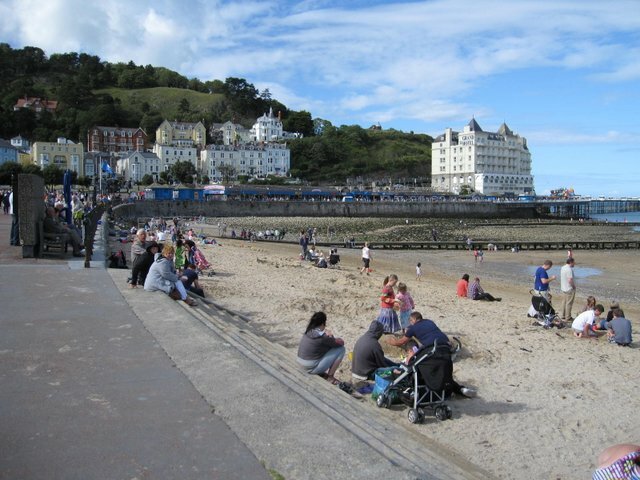 >"where Snowdonia meets the sea"
LLANDUDNO is as seaside towns were meant to be, level walking, wide promenade with seating all the way, crescent shaped beach with golden sand and donkey rides. 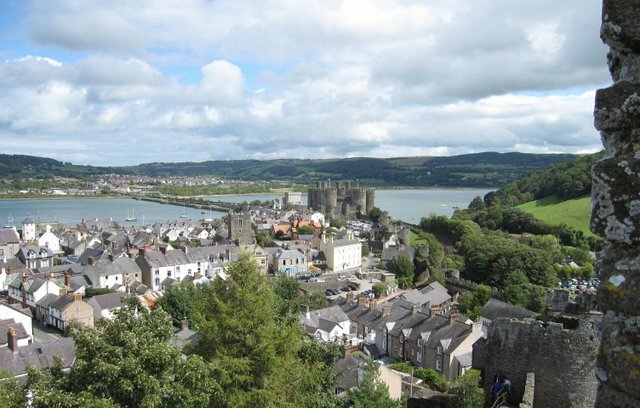 The natural beauty of Snowdonia provides everything you could want from a summer holiday. 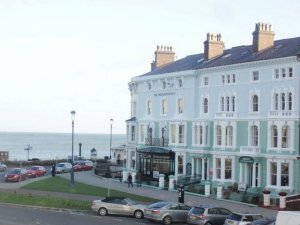 The traditional appeal of this seaside town, the largest resort in Wales famous for its Victorian style and Edwardian elegance is evident throughout the town. 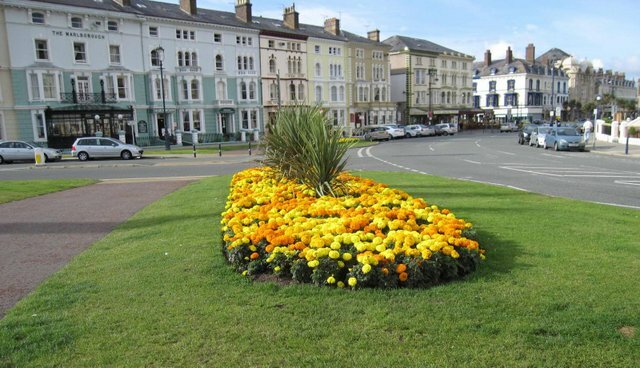 Llandudno is one of Britain's finest resorts with its crescent promenade, carefree shopping streets and wealth of visitor attractions. 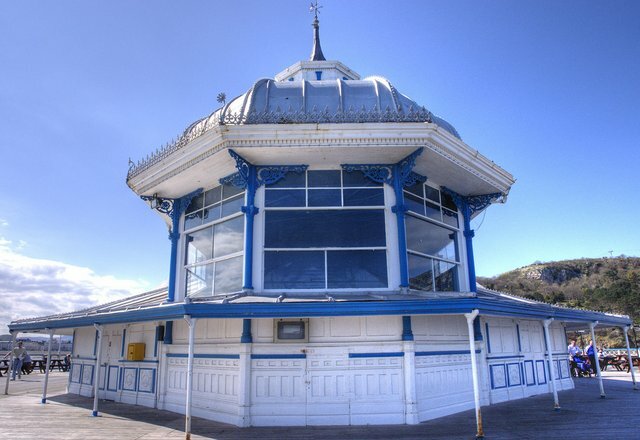 One of its best known landmarks is Great Orme the 680 feet high towering limestone headland now designated a site of Special Scientific Interest, providing impressive views of Llandudno from the summit reached by Britain’s only cable-hauled Tramway or Britain's longest cable-car. 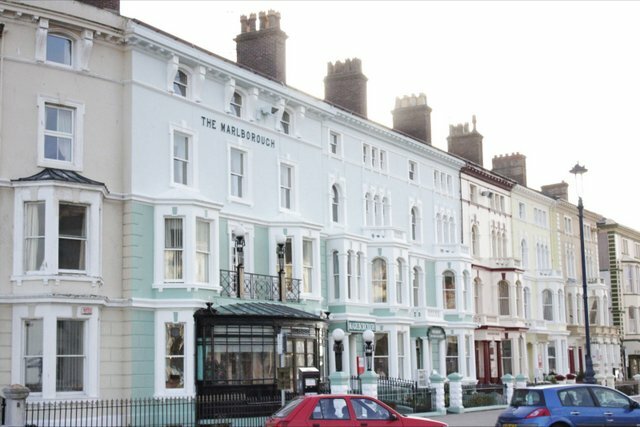 THE MARLBOROUGH HOTEL is a 3***hotel built in the Victorian era. 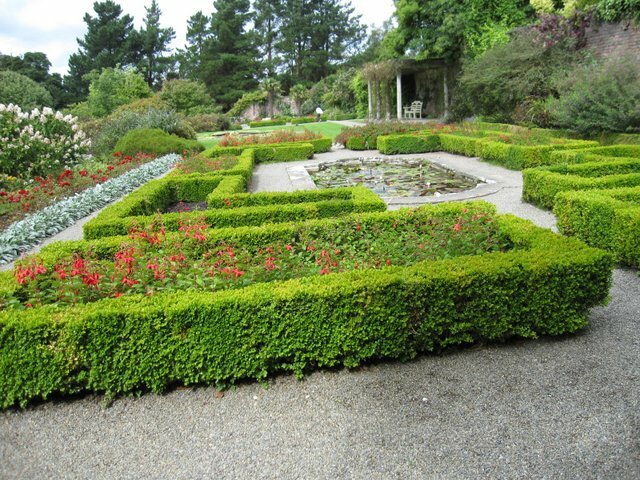 It has been tastefully modernised throughout. 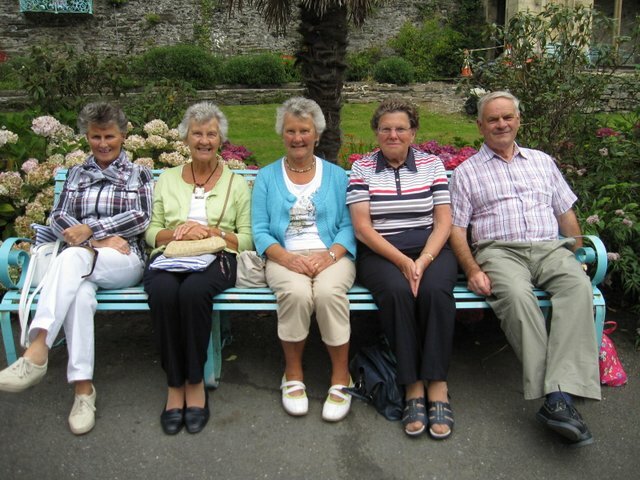 The Marlborough Hotel is under the constant supervision of the resident proprietor, Mrs Jean Murphy which is reflected in the very high ratings and this is your guarantee of an excellent holiday in a warm and friendly atmosphere. 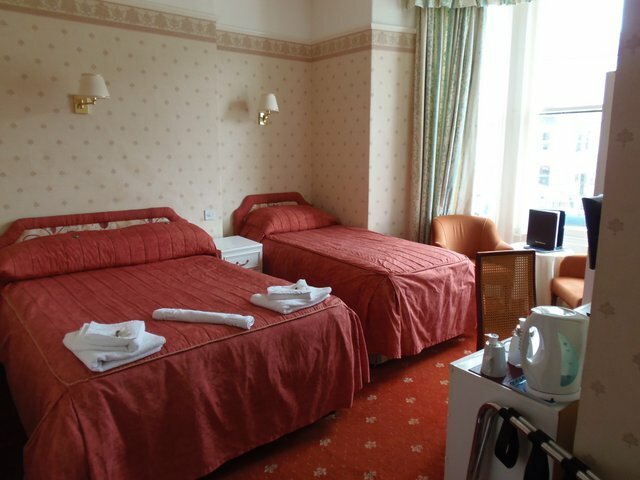 All forty bedrooms have en-suite facilities and include colour TV, hairdryer, telephone, central heating and complimentary tea and coffee making facilities. There is a passenger lift to all floors. 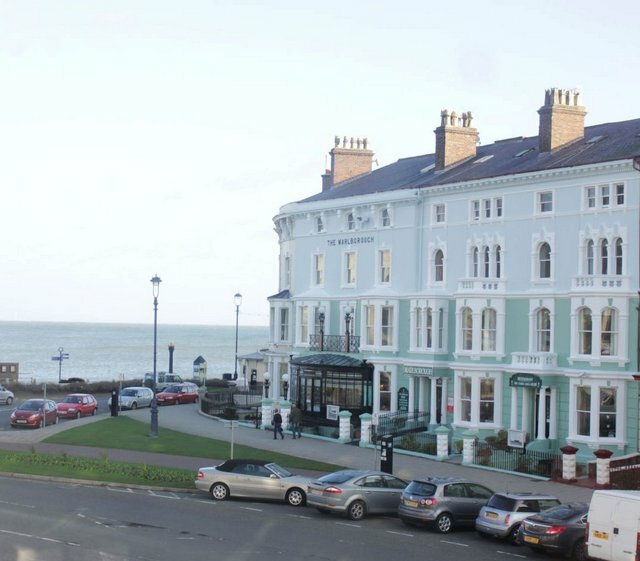 The Marlborough is situated in one of the most enviable positions in Llandudno, with the Victorian shopping street around the corner and the promenade, beach and pier just across the road. 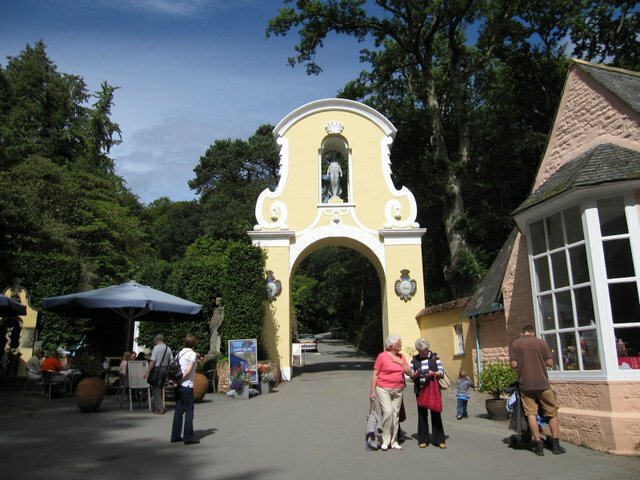 Our 8-day Llandudno holiday includes three full day tours leaving three days to plan your own activities in llandudno or just relax on the excellent promenade and enjoy the street activities, bandstand music or shopping in Victorian Mostyn Street canopied shops. 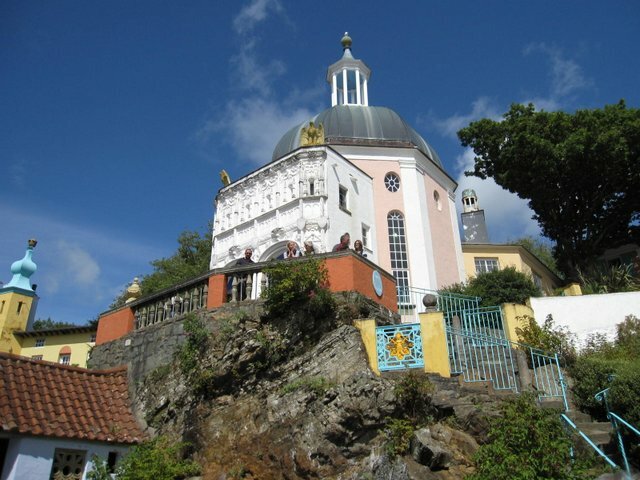 There will be opportunity to book a Welsh choir or band evening in a local church and our tour leader will be on hand to arrange evening activities as interest is shown. 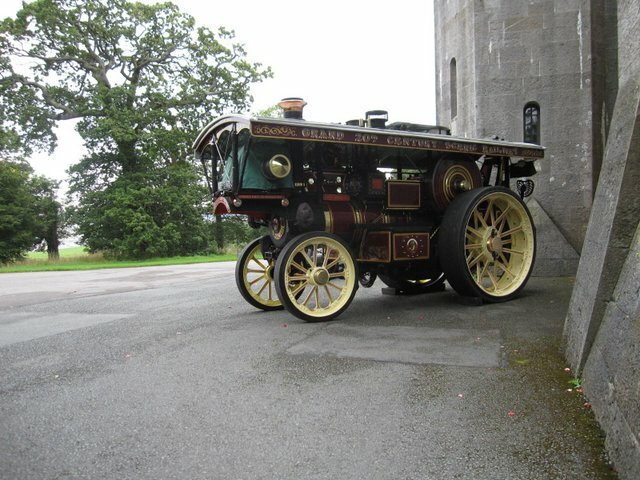 Some of the visits on this tour are new last year and were well received. 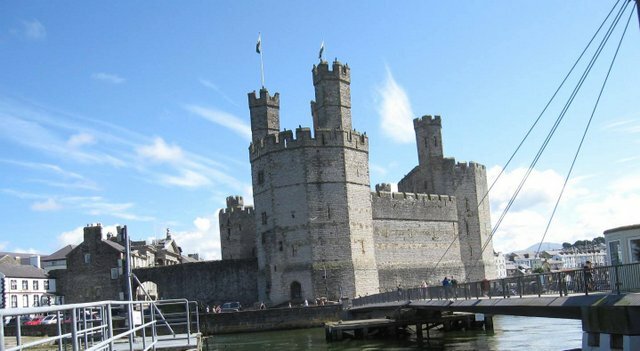 Our tour starts from coach pick-ups in Northern Ireland on Monday 29th July with departure on the 8.20am Stena Adventurer from Dublin to Holyhead, taking 3 hrs 30 minutes 2.50pm Stena Adventurer from Dublin to Holyhead, taking 3 hours 30 minutes due in Holyhead at 6.20pm. 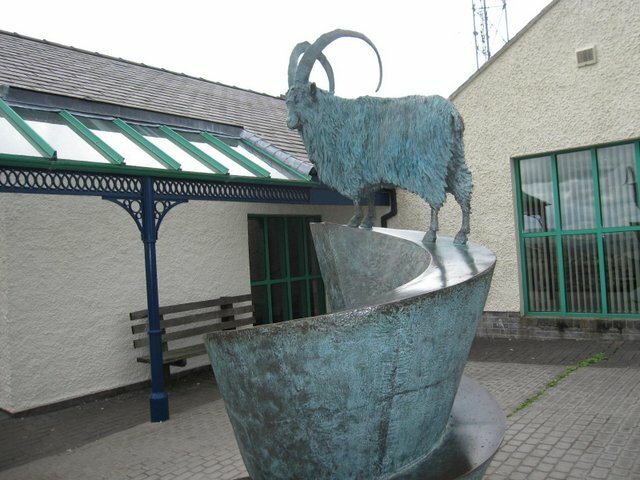 On Monday 5th August we return the same route and ship as the outward journey to join the 1.50pm Ferry from Holyhead due in Dublin 5.15pm with comfort and snack stop to setdown points. 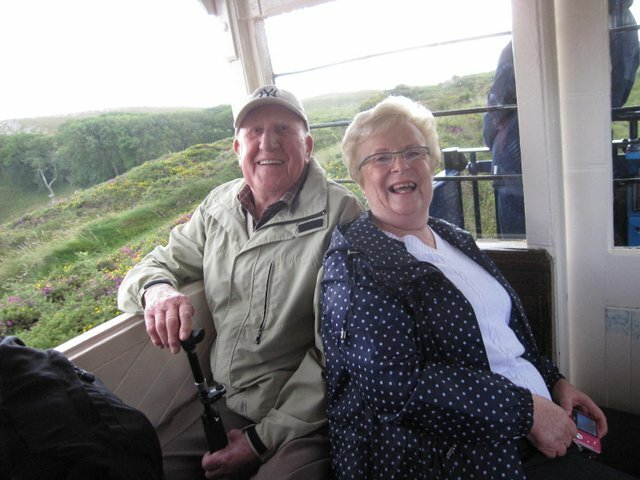 (Times correct at print date)..
Tour Leaders: Rodney and Helen Mitchell. 	All coaching and day tours as per the itinerary.  Sailing with Stena Line Dublin/Holyhead/Dublin. 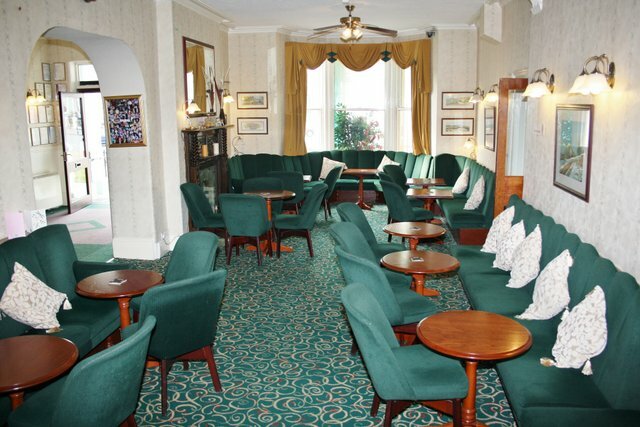  7 Nights Half Board in 3***Marlborough Hotel. 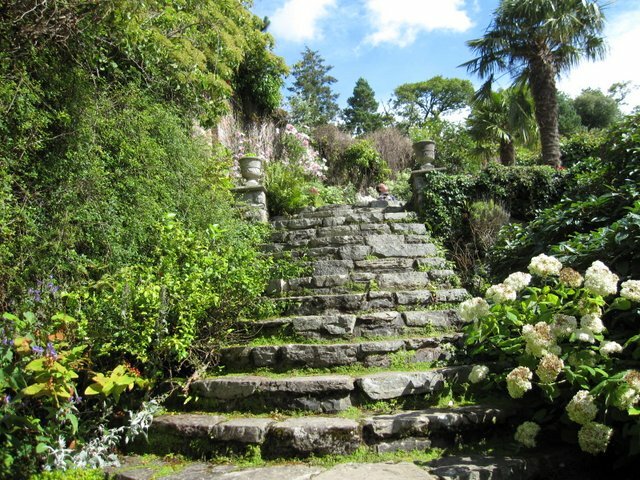  Admission to the Plas Cadant Hidden Garden.  Cruise around Puffin Island from Beaumaris. 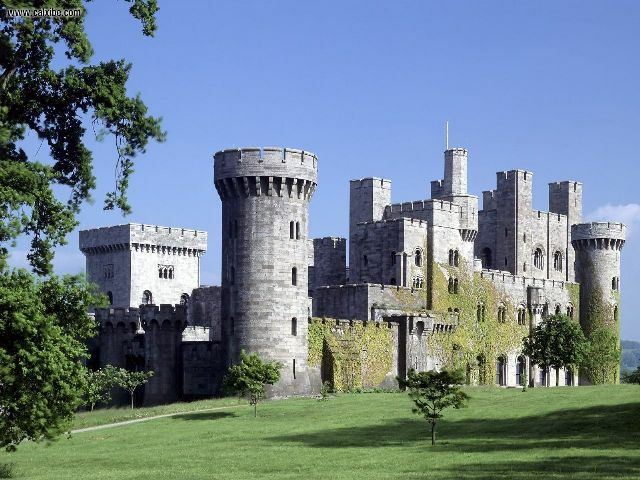 	Admission to NT Penrhyn Castle and Gardens. 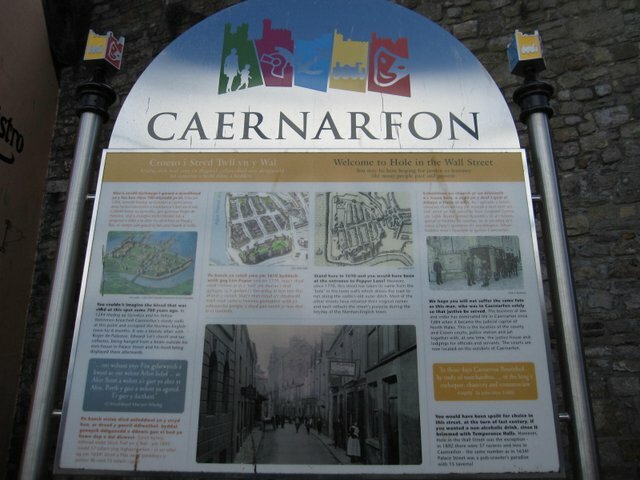 	Walking tour in Caernarfon, Blue Badge guide. IMPORTANT: Hotel Lift: yes. Location: Level. Steps: Some. Walking: Optional.